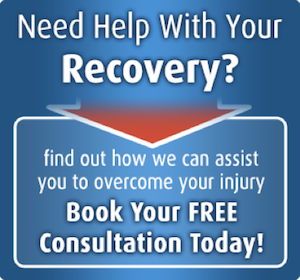 We believe that you deserve every chance of a successful recovery and that your ability to receive effective treatment should not be determined by your geographical location. Our flexibility to facilitate treatment programs at facilities throughout the Sydney metropolitan area, is one of the greatest advantages for our patients. Reducing patient travel directly improves patient outcomes through the increased adherence to prescribed exercises due to the convenience of receiving treatment locally. For this reason, we are committed to treating you at a facility that is close by to your home or workplace; removing any barriers that may prevent you from adhering to your treatment. 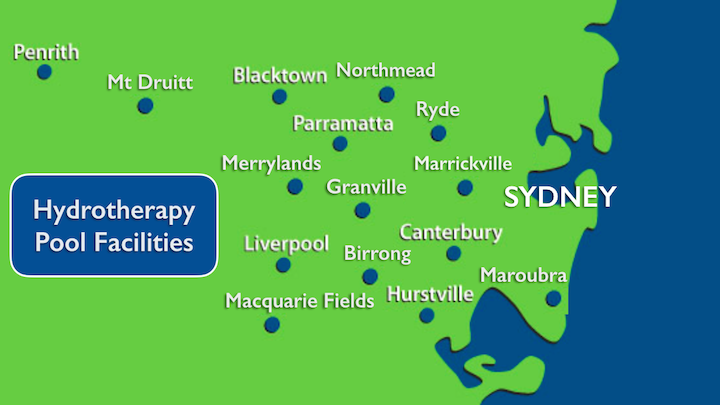 As you can see from the map below, we operate across Sydney through a number of different pool facilities that meet our own specified hydrotherapy requirements. 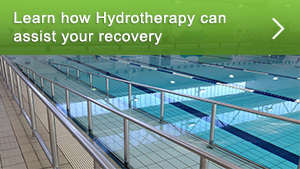 PLEASE NOTE: We are NOT limited by using only the hydrotherapy locations shown. If you have a pool facility nearby to where you live that is not listed on our website, most of the time we can still utilise that facility to provide you with the treatment you need. All we will need to do is contact the facility to ensure that they are happy for us to utilise their pool facility to treat you (and the facility meets our hydrotherapy requirements). Following our philosophy of being able to provider treatment close by to where you live, we have formed strong relationships with the 24hr gym franchises – Anytime Fitness & Plus Fitness. What this means is if there is an Anytime Fitness or Plus Fitness nearby to where you live, then we will likely be able to utilise that facility to provide your exercise physiology based treatment. PLEASE NOTE: We are NOT limited to only using those gym facilities mentioned above. If you have a gym facility nearby to where you live that you would like to use for convenience, chances are most of the time we will be able to utilise that facility to provide you with the treatment you need. Again, we will simply need to contact the gym to ensure that they are happy for us to come onsite to utilise their facility to treat you (and the facility meets our requirements). 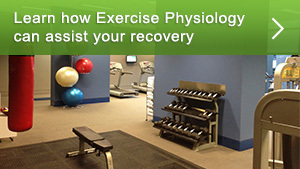 If you are still unsure whether we are able to facilitate hydrotherapy or exercise physiology based treatment at a facility near you. Then we would like to invite you to contact us to schedule a time to speak with one of our Program Managers who will be able to discuss with you the most appropriate facility based on your location and specific injury needs.